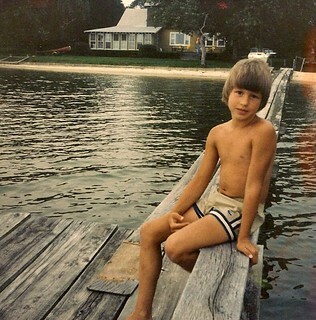 I have many pleasant memories of going there, as I grew older, with various friends and family or just by myself. On virtually every trip down to the area since I moved away in ’97 I’ve made it a point to stop in. I’m pleased to have visited many times now with my wife and daughter, both of whom loved it as well. Departure times for the drive down from Alexandria always targeted lunch at the shop. And, so it was on our latest trip to the area. My wife, daughter Rory, and I made it in time for a 1 o’clock lunch, parked, and headed in — or tried. That’s when I was met by a locked door and the sight of a dark vacant emptiness through the window. Everything was just gone. 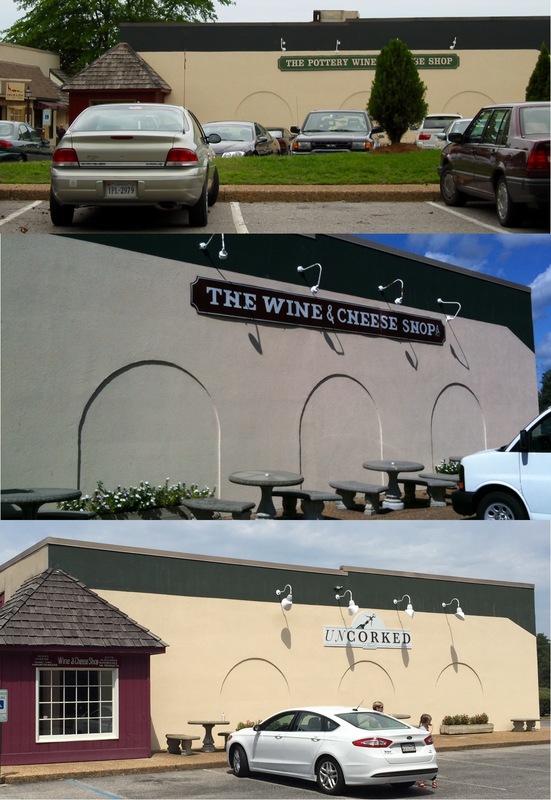 The Pottery Wine and Cheese Shop was so named because it was a second location, opened in 1983 by its parent store that was situated within the famous Williamsburg Pottery Factory in Lightfoot. At some point along the way, in the early/mid ’00s, the shop lost its perhaps confusing “Pottery” moniker and became The Wine & Cheese Shop at Kingsmill. Apparently, a third location was later opened in downtown Hampton, but I only recently discovered this in bemoaning the passing of the place on Facebook, etc. Four years ago, the shop underwent changes when it was purchased by Amanda and Marc Aguilar. 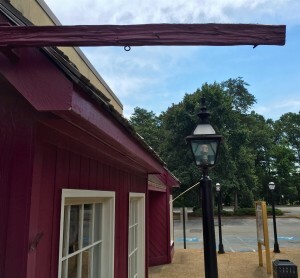 The seating area was enlarged and relocated, the market side of things was altered significantly in scope, and the name was changed yet again, this time to Uncorked at Kingsmill. My family and I preferred the earlier, rather more quaint, long-running arrangement of the shop to the new. Unfortunately for lovers of the shop (and despite the promise…), Amanda Aguilar indicated that she wanted to pursue a career path that required less of her time, in order to spend more time with her family and enroll in law school. And so, that which I best remember as The Pottery Wine and Cheese Shop closed its doors in March of this year. Living away from the area in which one grew up makes one destined to feel a sting of sadness upon every return, seeing things change, watching familiar places fade out of the realm of the familiar. This is especially true with a place as beautiful as Williamsburg, Virginia. Reaching out and finding that door locked hit me like a physical force. Standing there, the three of us felt shocked and deeply saddened. Myself most of all, in truth. And, we aren’t alone in lamenting the passing of the place. I did a web search to learn what had happened and found only a single, sterile account of things, so I wanted to mark the shop’s closing with some history and by sharing my own fond memories of a place I loved. The Pottery Wine and Cheese Shop was located at 1915 Pocahontas Trail, Suite D-6, Williamsburg, VA 23185. 🙂 Nice place, must visit. We are so very saddened to just read of one of our most favorite place’s closing. 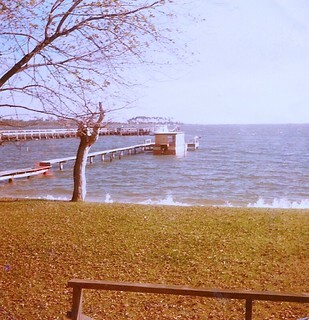 We would visit “our” VA area, twice annually for twenty-five years. 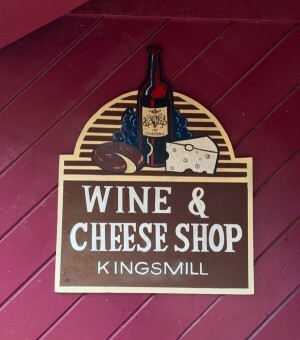 Needless to say, The Kingsmill Pottery Wine and Cheese Shop, was and remains dear to our hearts, as do our memories of Cindy. She was such an asset to this shop. We just cannot believe, this “stop” we made for so many years is gone. 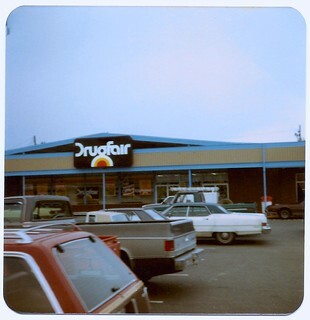 We were always able to unwind, relax and enjoy our times there, and do likewise, with our many purchases from this shop. THANKS FOR THE MEMORIES!! I just found the conversation on Facebook. 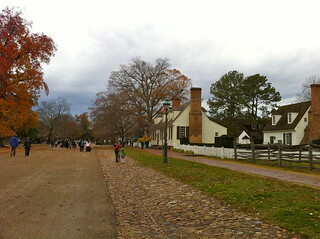 The third location was on Wine St. in Hampton. Appropriately named, eh? 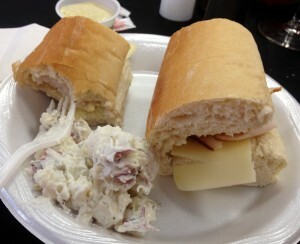 It opened as a gourmet place run by George LeCuyer. George sold his shop to the Pottery Wine & Cheese shop.